Alstom has been awarded four contracts by Trenitalia for 54 Coradia Stream regional trains – the manufacturer’s latest generation of regional and intercity train. The deal is part of a framework agreement signed between the two parties in August 2016 for 150 trains, which included a first order of 47 trains for the Emilia Romagna region. 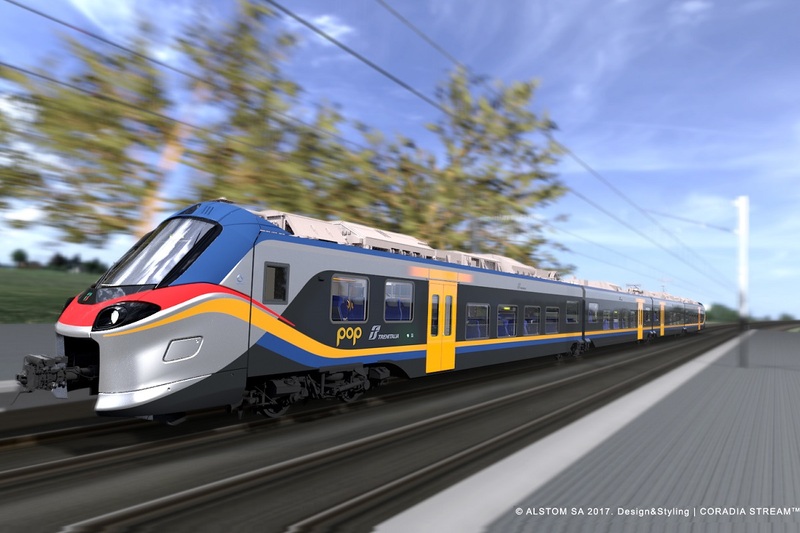 Announced on March 26, the new €330 million deal will see four ‘Pop’ trains – as they are branded by Trenitalia – delivered to the Abruzzo region, 15 to Liguria, four to Marche and 31 to Veneto. The low-floor regional EMUs have a maximum speed of 160km/h, can seat 300 passengers and are 95 per cent recyclable. Seating arrangements can be modified to support short or long distance services and bicycle and ski racks, electric sockets, wi-fi, vending machines and areas for working or relaxation can be added. 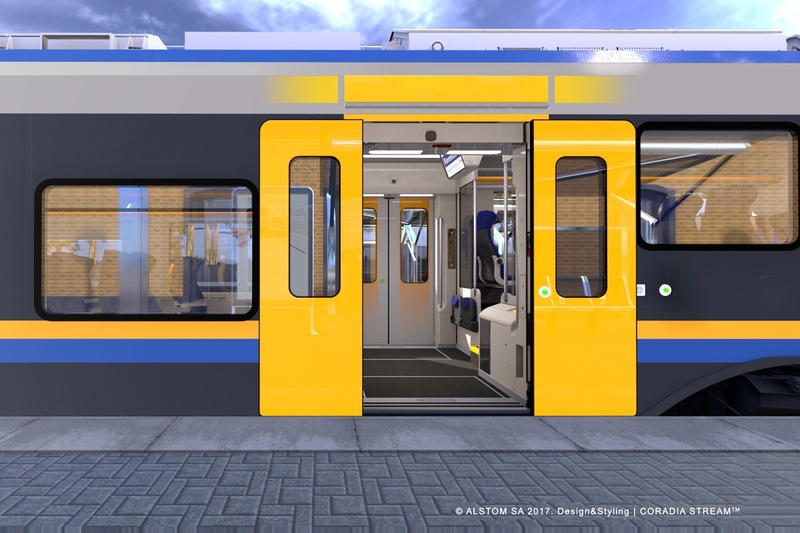 The Coradia Streams are manufactured by Alstom in Italy. Project development, the majority of manufacturing and certification are performed at its site in Savigliano, Cuneo, design and manufacturing of the traction systems and auxiliary switches takes place at the Sesto San Giovanni plant, Milan, and the on-board signalling systems are delivered by the Bologna site.